Reviewing my favorite brand again!!! 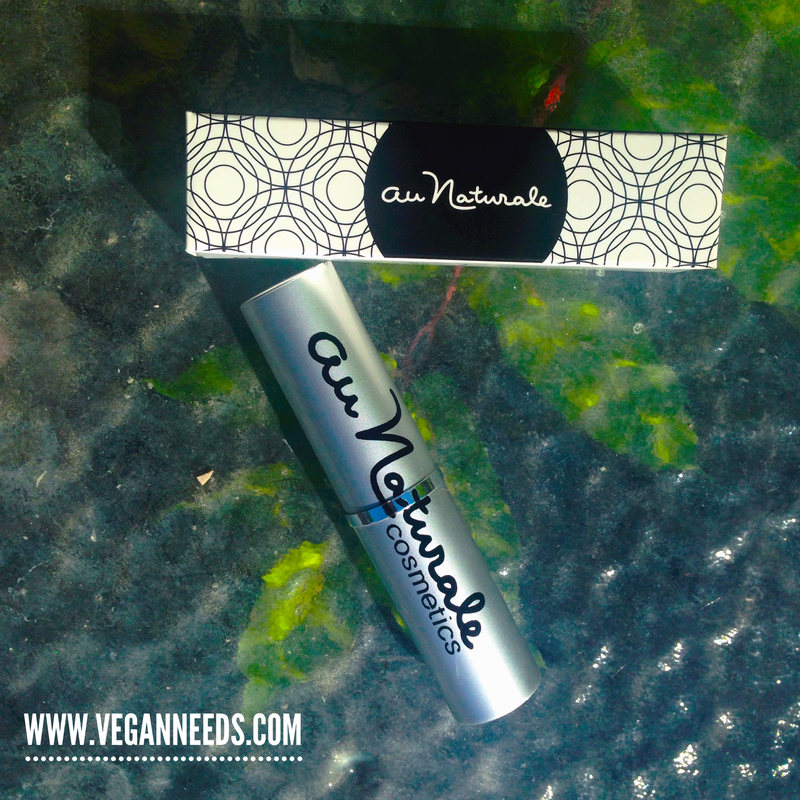 you guessed it… Au Naturale!!! I already did a Blog on their amazing Eye Pencils, if you haven’t yet… Check that out HERE. 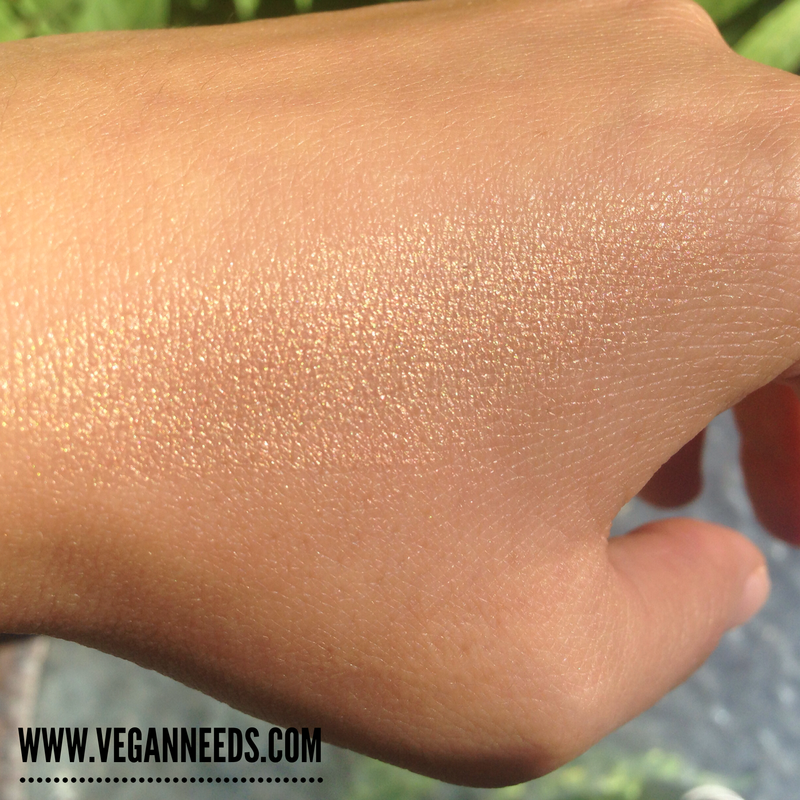 Today I writing about their ORGANIC CREME HIGHLIGHTER… which is amazing!!! 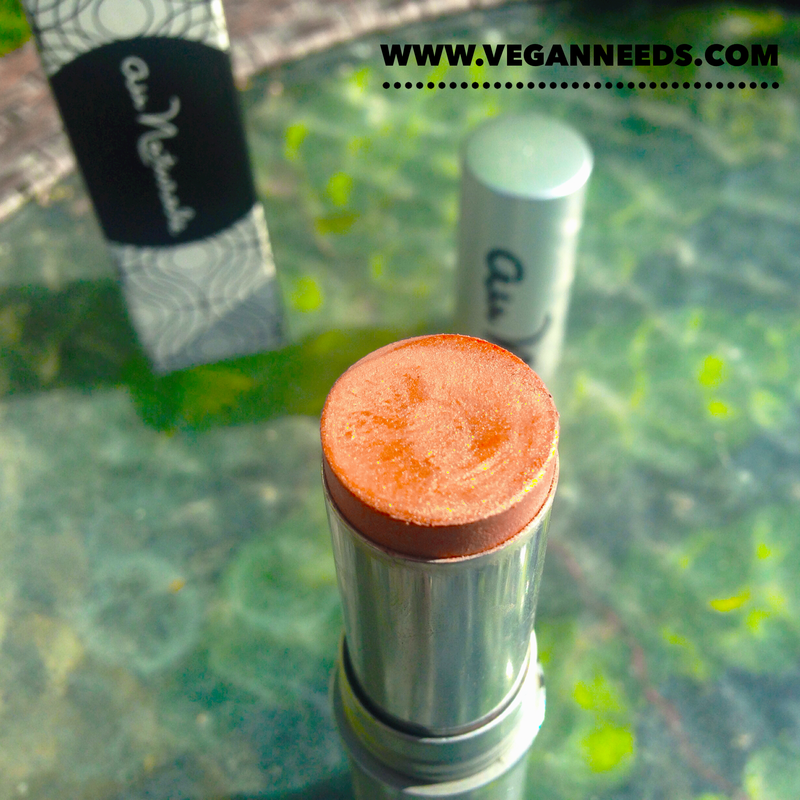 NOT only is this brand Cruelty-free & Vegan… it is also non Toxic, Organic plant based, Hypoallergenic, free of preservatives, parabens, fragrances, additives, bismuth oxychloride, nano-particles, and sulfates!!! I have used a lot of Highlighters this past few months, but the ORGANIC CREME HIGHLIGHTER is my favorite so far!! I love that it comes in a Stick and I can swipe it on without having to have a brush on me! and I can just blend as needed with my fingers! its not sticky at all and I wish I had this on my wedding day… thats all I am gonna say about that….it does have a golden tint which works really well for my skin! Did I mention the ingredients? this is every Vegan’s DREAM! Ingredients: Organic Limnanthes Alba (Meadowfoam) Seed Oil, Caprylic/Capric Triglyceride (Fractionated Coconut Oil), Organic Castor Oil, Mica, Wildcrafted Euphorbia Cerifera (Candelilla) Wax, Organic Simmondsia Chinsis (Jojoba) Seed Oil, Castor Wax, Tapioca Starch, Iron Oxides, Kaolin. As a disclaimer… I was not paid in any shape or form to write a positive review of this product or this Brand… They did send me this Highlighter to try! I just happen to be EXTREMELY excited about finding an organic, vegan and Cruelty-Free product and Line after all this time!!! 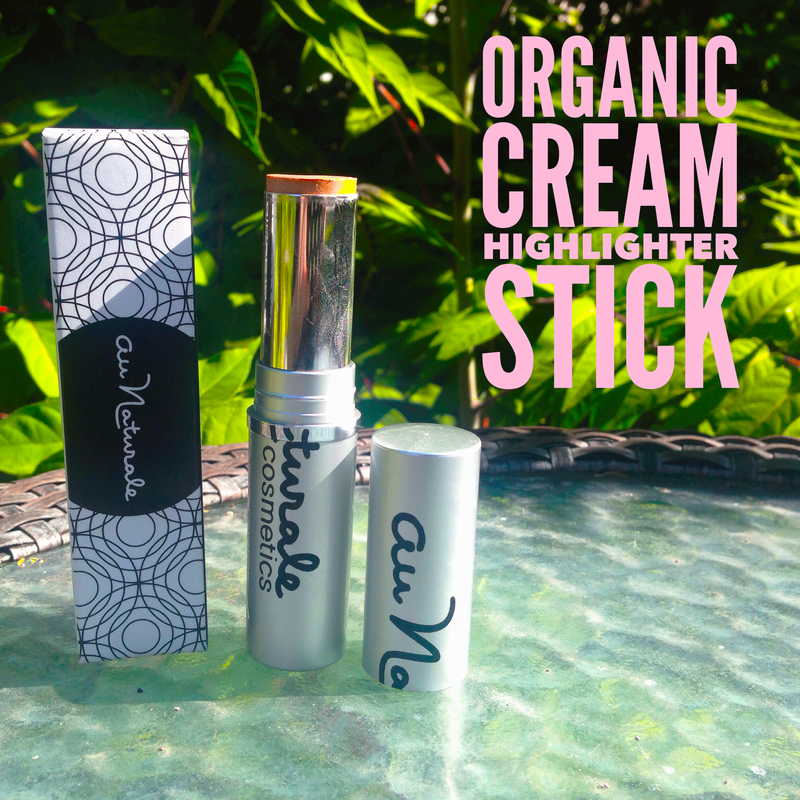 The ORGANIC CREME HIGHLIGHTER is available on the Au Naturale website… and it is $32.00. I feel like that is a great price for the amount of product and quality I am getting… I don’t see this thing running out for a long long LONG time! a little bit of it goes a long way!